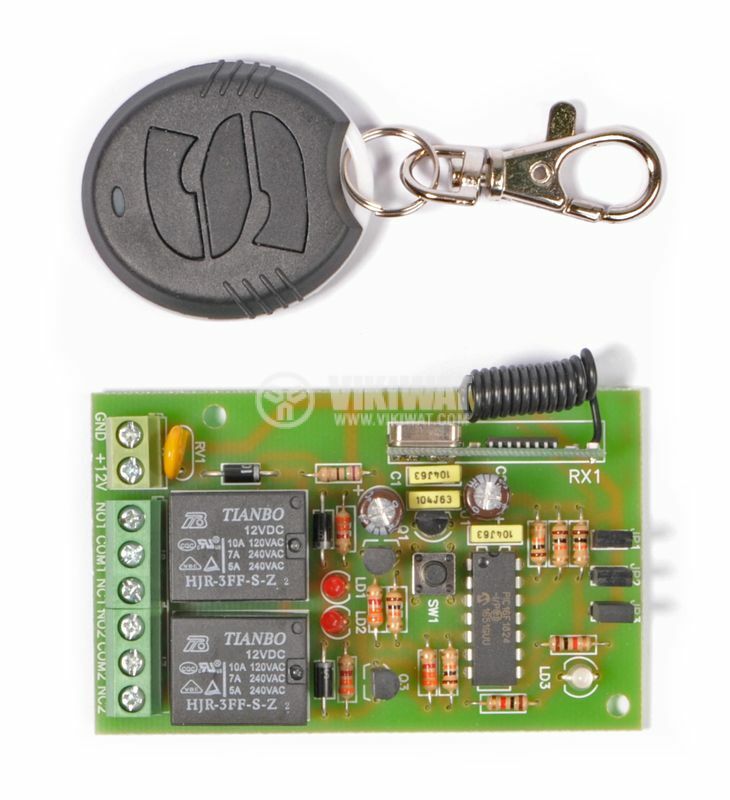 Channel module with remote control with supply voltage - 12VDC. number of code combinations of DU - 2 097 152. For additional explanations on the operation of the product, see the attached file. Additional remote controls with product code 95696 can be purchased.